To everyone who participated this year – Thank You for making this a great Facilities 101! 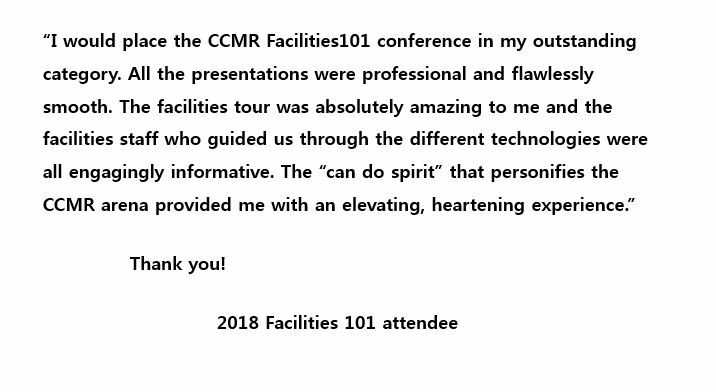 What: Facilities 101 is an industry-focused, introduction to the laboratories, equipment, and staff associated with the CCMR. 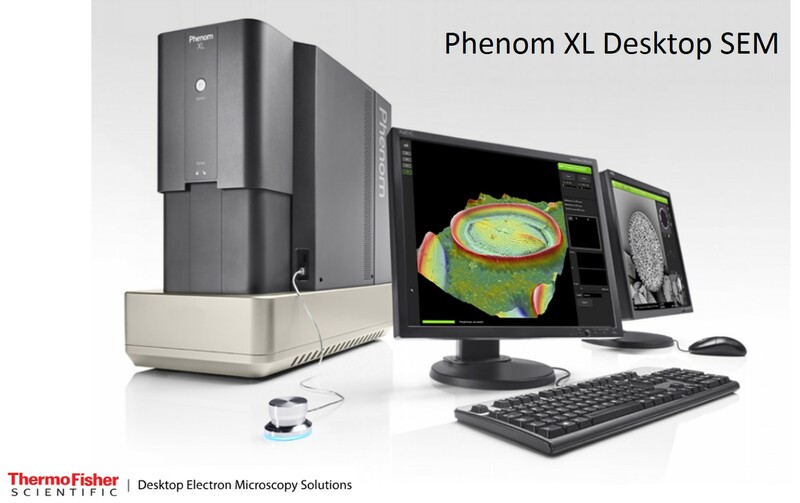 This one-day course provides an opportunity to: meet one-on-one with the technical staff who manage the facilities; take walking tours of the labs; see equipment demonstrations; and discuss your own facility questions and concerns with a staff expert. Who should attend: Technical directors, product managers, engineers, technicians, and consultants looking to better understand Cornell’s capabilities in materials analysis, processing, and problem-solving. Everyone who attends will walk away with a greater understanding of the resources available at the CCMR. When: Wednesday, April 8, 2020, 9:00 a.m. – 3:30 p.m.